Check out our famous Land Snail. Well done to our videographer, Anya! She did a great job of capturing the movement of the snail! 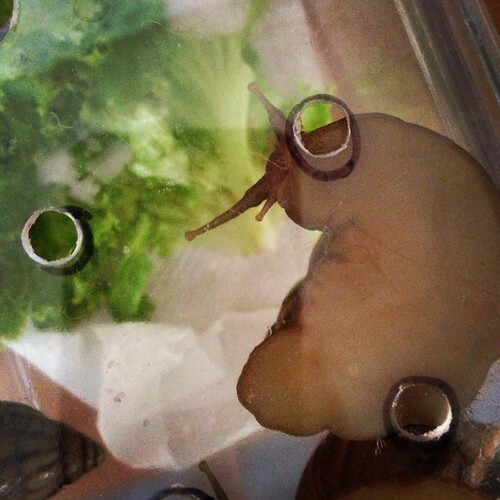 Today we observed the latest additions to our classroom ……. the Land Snails! to record your thoughts about our first closer look at the snail! 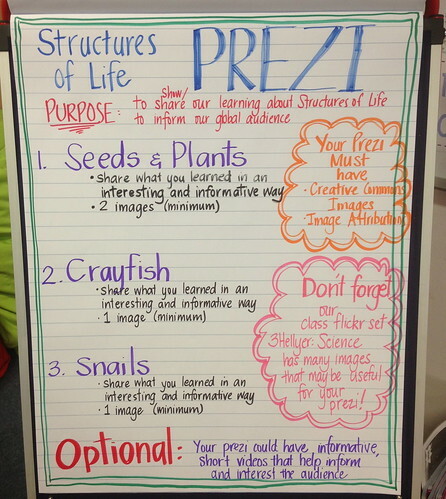 Today we got started on the content of our Structures of Life Prezis for Science. We also made a criteria for what our Prezi needs to have in it. when it is ready to share with the world! Coming home today in your child’s backpack ……. 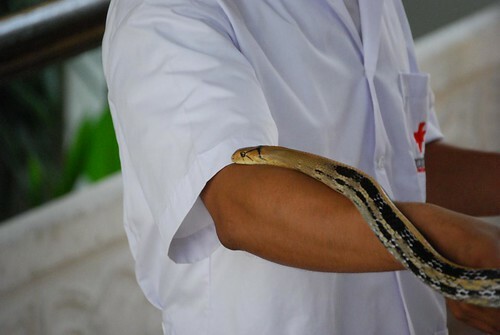 On the dates indicated below, the third grade classes will be taking a field trip to the Thai Red Cross Snake Farm where they will be learning about the snakes that are native to Thailand. We will be leaving ISB at 8:00 a.m. by bus and returning to ISB just after 12:00. The students should wear their ISB uniform either the polo shirts or their PE clothes. They should have comfortable shoes and shorts for walking in. A packed snack and lunch, as well as a drink will be provided. Children do not need to bring money. They may bring a camera, but must be responsible for it. Please return the permission slip below to your child’s classroom by Wednesday, the 13th of February. If you would like to be considered for parent-help on this trip (responsible for a group of students and traveling on the bus with us to and from the Snake Farm) please let me know via email, of your interest and availability. Seats and numbers are limited. Today we learned how to sign into our prezi accounts. (Clue: Think team think capital letters). See the image below for the SubHeadings that you need to add to your prezi. You do not need to add anything else except these subheadings that are circled. We agree that we will not edit anyone else’s Prezi.